The historic 2016 US Presidential Election will bring sweeping change to Washington DC, and an expected 4,500 jobs will be staffed by the incoming president in the next two months as he establishes his team. The Presidential Transition Team is already vetting nominees for Cabinet positions and political appointees in various senior-level agency and ambassadorial posts. 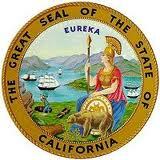 California is striving to shine a light on its underground economy. At the end of 2011, the LA Times reported that employers who pay their workers under the table - to avoid payroll taxes, workers’ compensation insurance and other government mandates - cost the state about $7 billion annually in lost tax revenues. Last week, California’s Labor Enforcement Task Force set up a public hotline for workers and employers to call in complaints and provide enforcement tips. Employers who are playing by the rules want to create a level playing field by "ratting out" their competitors who cheat. One state official notes, “The hotline will be a valuable tool to gather information and bring into compliance those employers who treat workplace safety and wage and hour laws as a nuisance”. 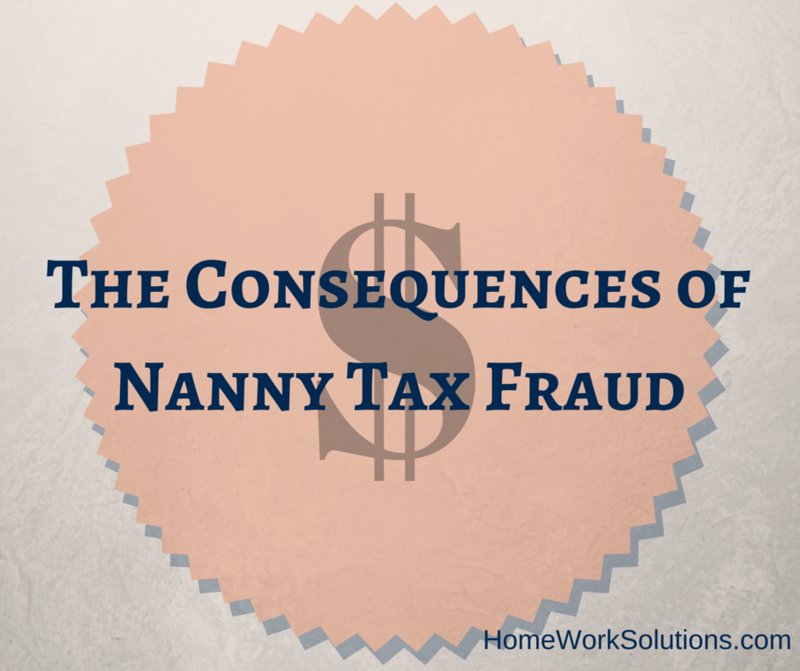 In today's economy nannies are finding that good jobs take longer to secure. The household who let's their off-the-books nanny go, for whatever reason, should be seriously concerned about their former nanny filing an unemployment claim. The nanny who was perfectly content to receive tax fee income experiences a reality check when they have no income for weeks, or months. Suddenly, filing an unemployment claim seems the only option to avoid eviction or to put food on the table. 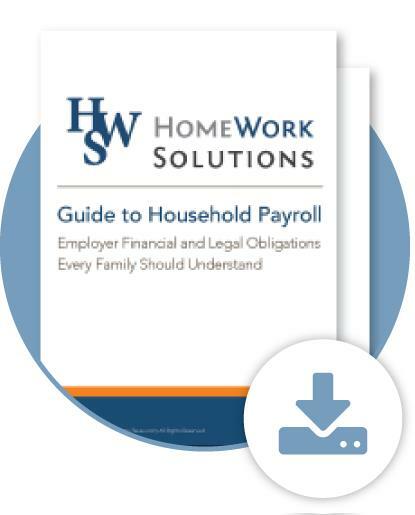 Once that claim has been filed, the whistle is blown on the former household employer. 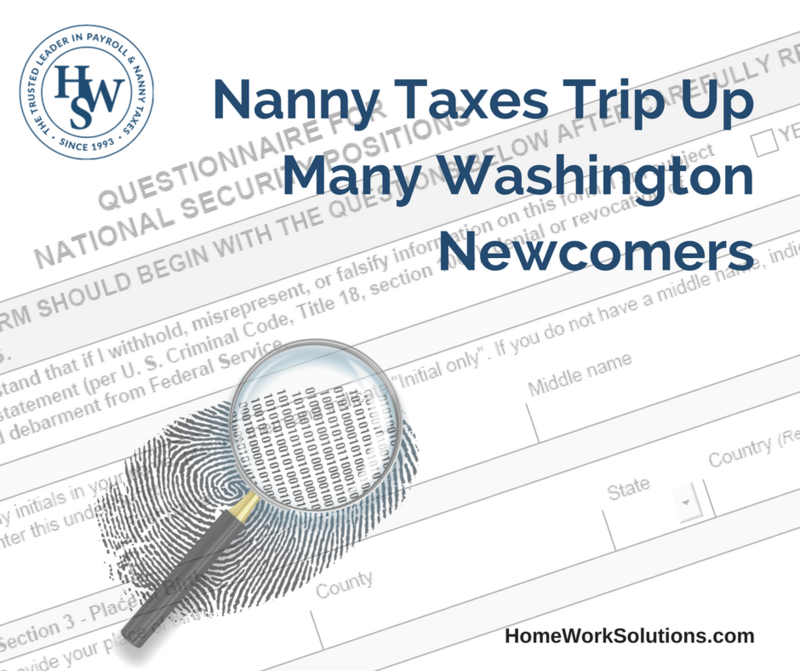 Since state unemployment systems share this information with the IRS, everyone is on notice that the family employed the nanny and that there are no tax returns on file.